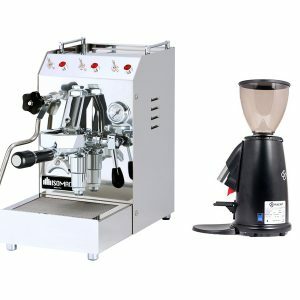 The newest addition to the ECM family; The C-Manuale 54! 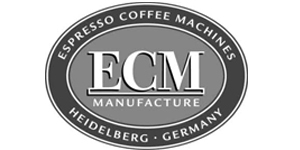 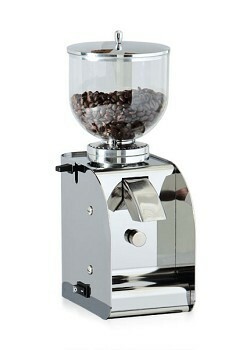 The smallest grinder in the ECM range. 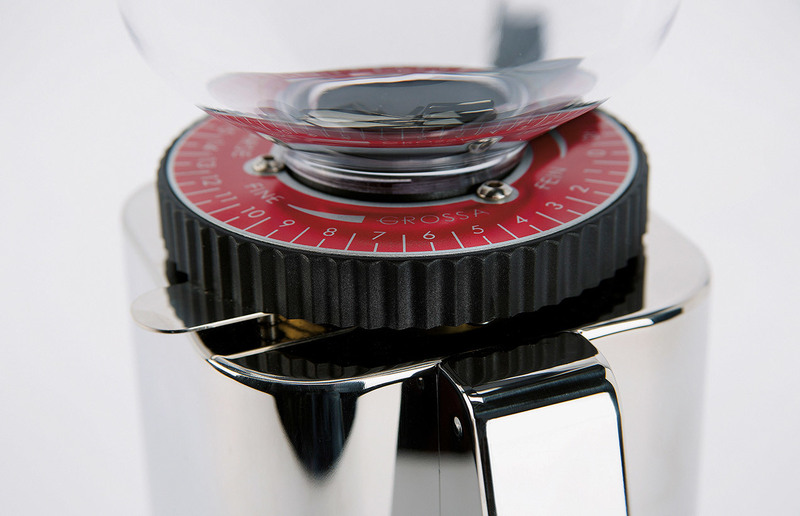 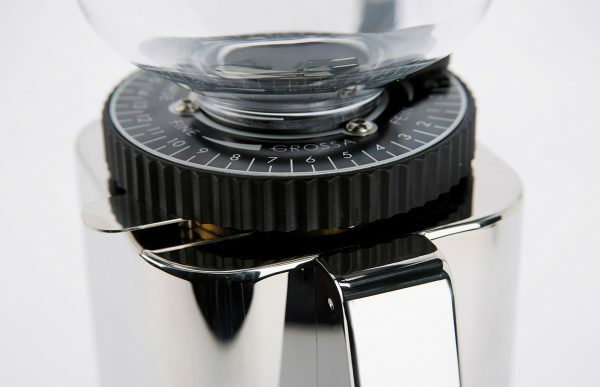 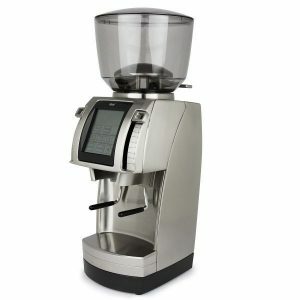 The C-Manuale 54 is a great option for the home barista and combines good looks with some impressive performance. 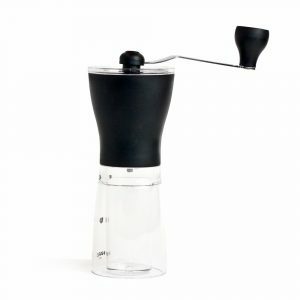 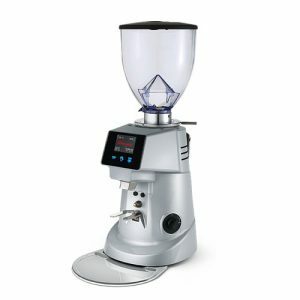 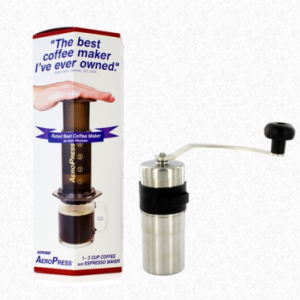 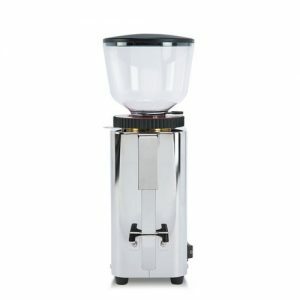 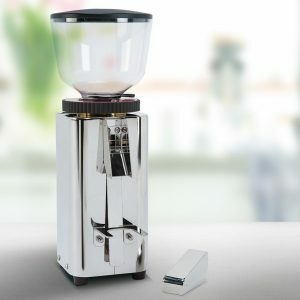 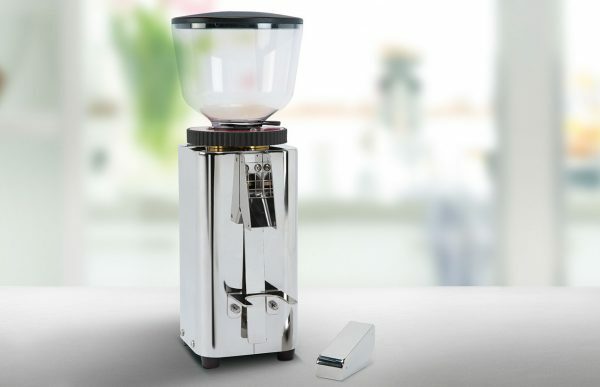 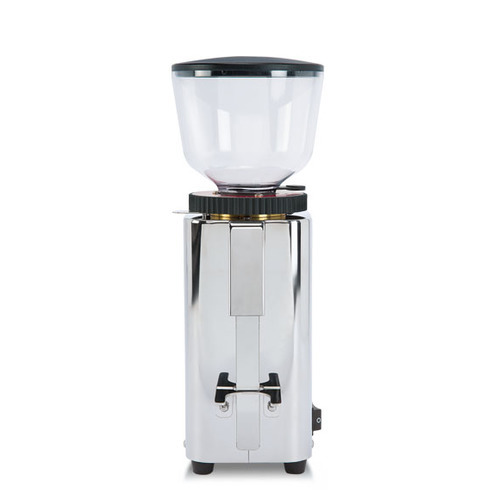 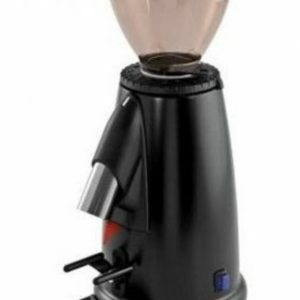 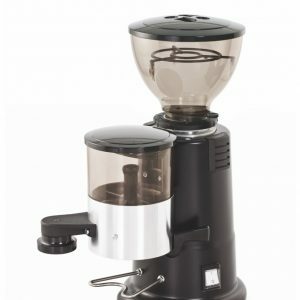 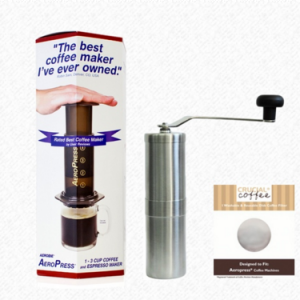 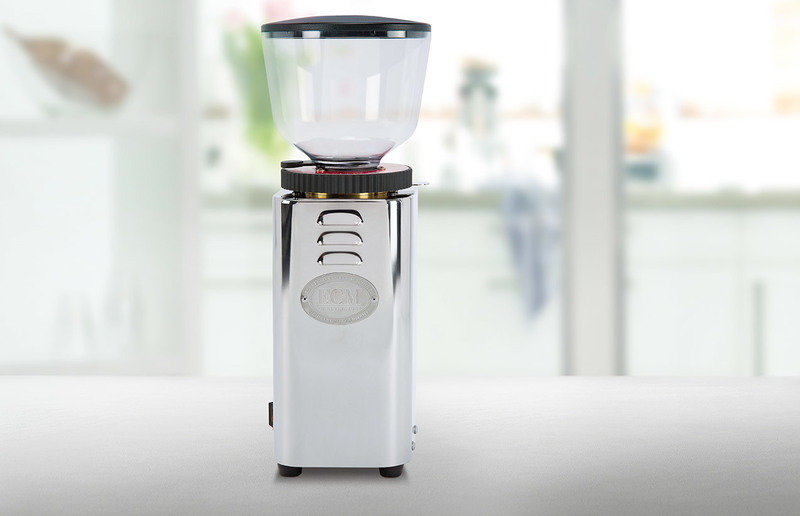 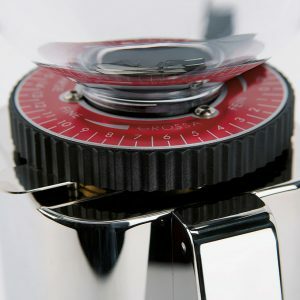 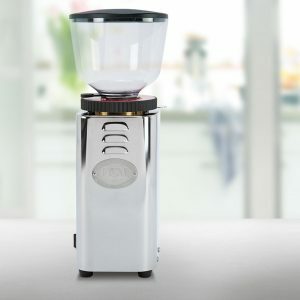 The grinder has a set of 54mm stainless steel burrs paired with a 235w motor that make quick work of a double shot. 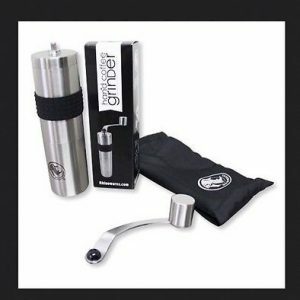 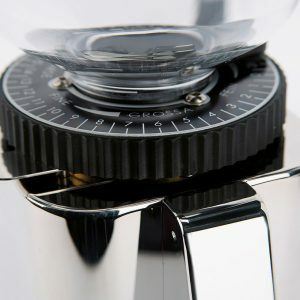 The grinders adjustment actually makes it possible to lock the grind in place to ensure accuracy.